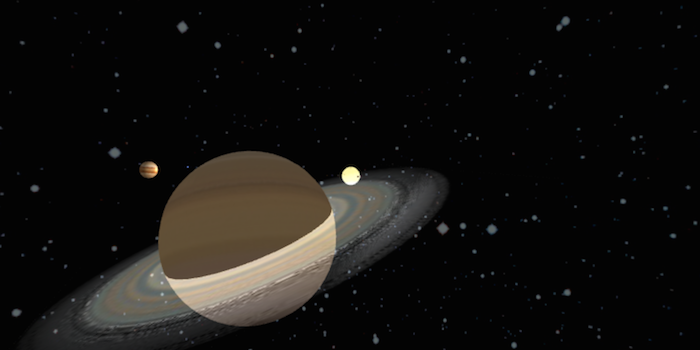 3D visualisation of our solar system, written in WebGL. Uses RequireJS, custom OpenGL shaders, progressive enhancement. This was made for an Advanced Computer Graphics assignment and achieved a mark of 89%.